Boolprop! 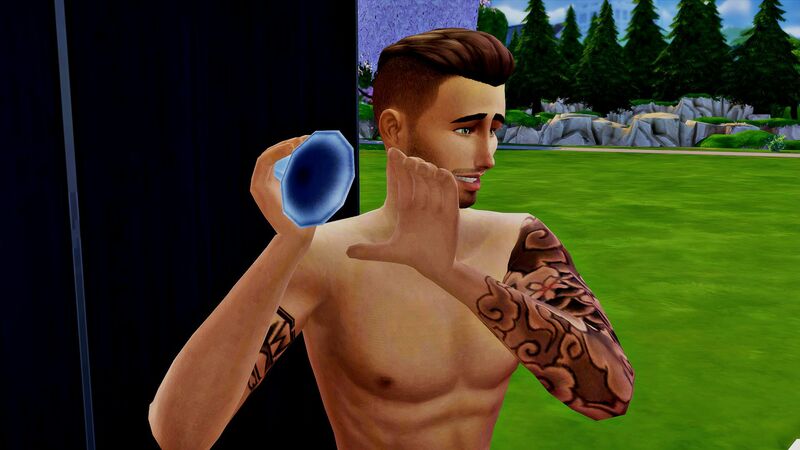 • View topic - Share Your Sims 4 Founders! 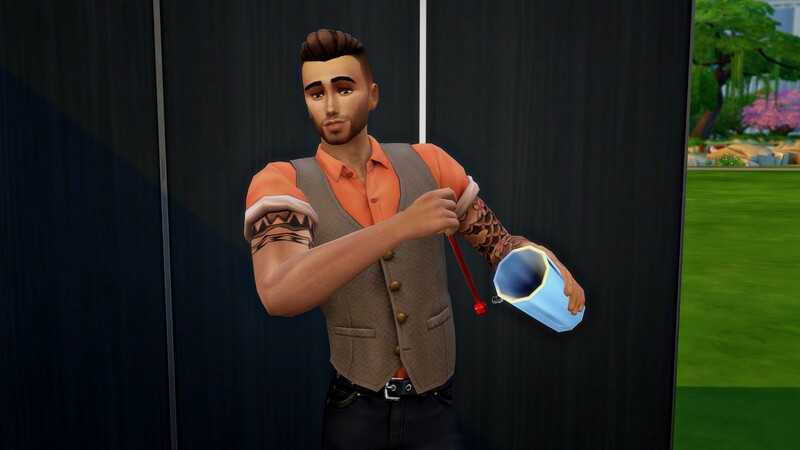 Share Your Sims 4 Founders! 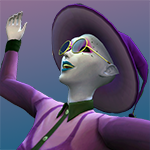 Re: Share Your Sims 4 Founders! 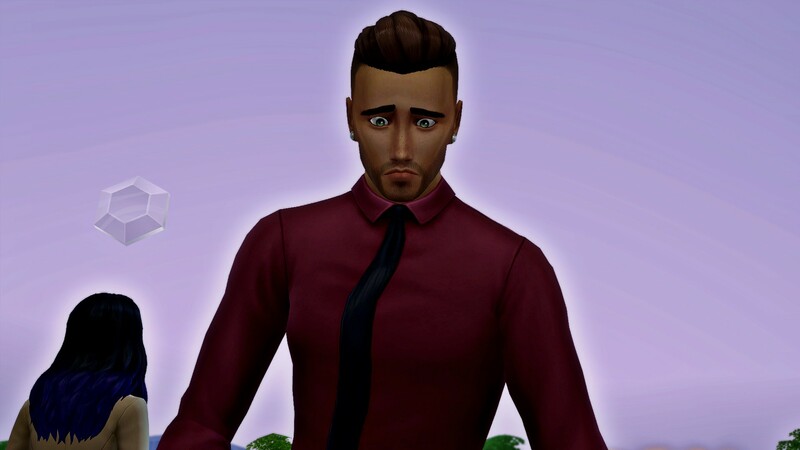 This is my founder, Nova Cheyenne. 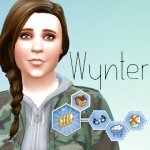 She is so unique, Wynter! I love the defaults you're using too. Very nice. Thank you! I am using vampire aninyosolah's face details, her work is amazing! 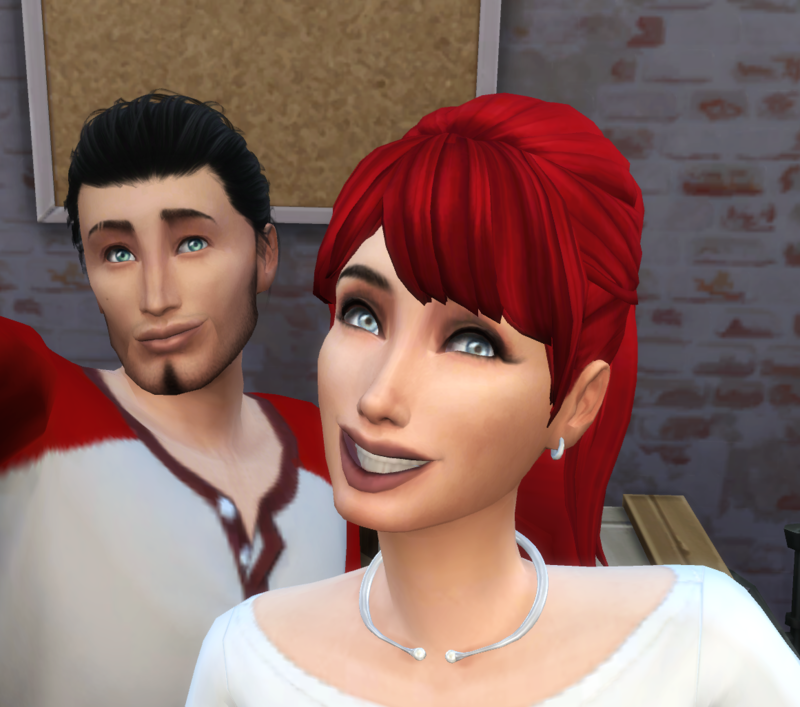 Helps my sims not all look so pudding-y and boring. Thank you!! 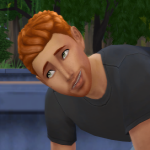 I'm not generally on tumblr, but since you mentioned them I just looked up the small legacy & wowzers those are some beautiful sims. 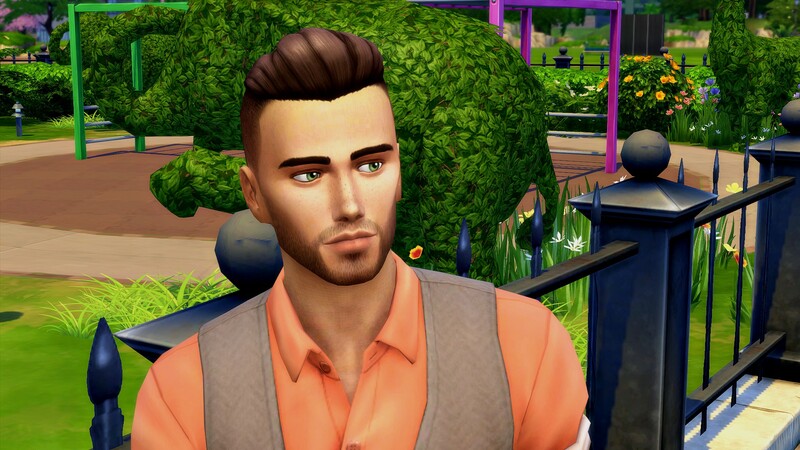 He's so handsome... *dreams away* He's my founder of my Alphabetcy legacy challenge, which you can find here...... if you want to read of course.... hehe.